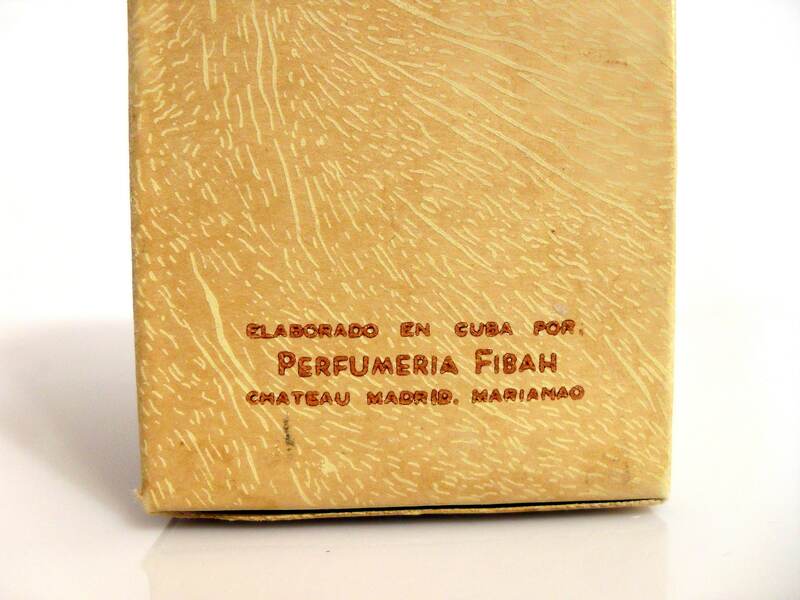 Vintage 1940s MH Aqua Colonia Cologne by Perfumeria Fibah 4 oz Cologne Splash and Box. The bottle is 100% full - see photo for the actual fill level. The perfume is old and no longer fresh. I just tested it and it smells very strong like alcohol at first and some of the topnotes are bruised, the middle notes and dry down are still present. It could be wearable. 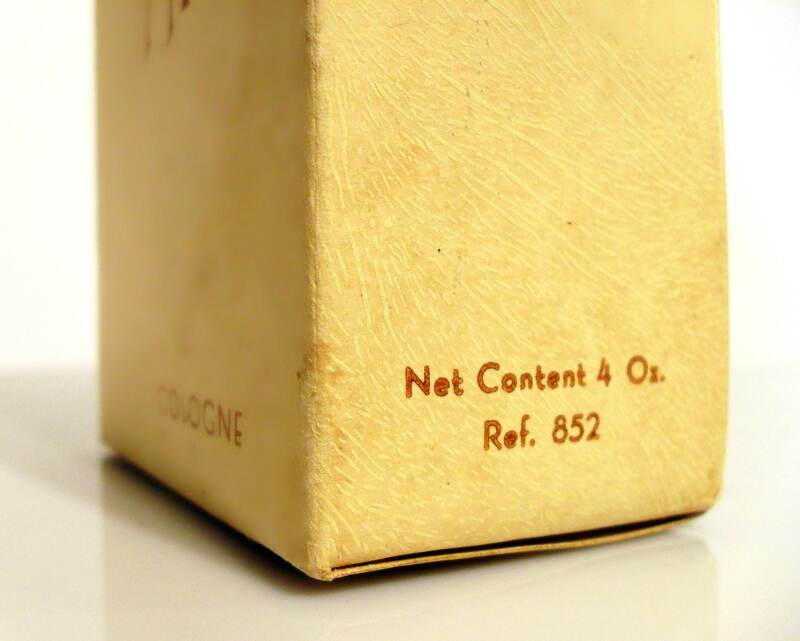 The box has wear and tear from age and storage. 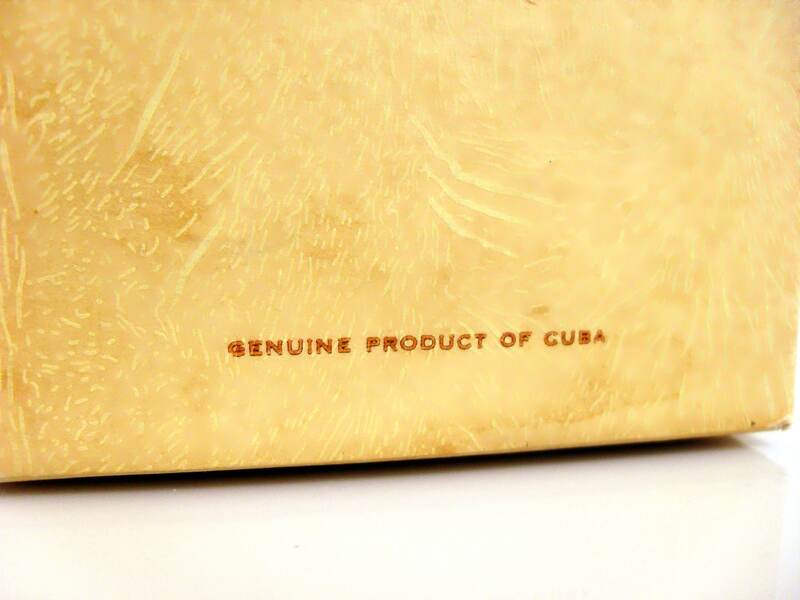 The box is also marked with "Genuine Product of C U B A." 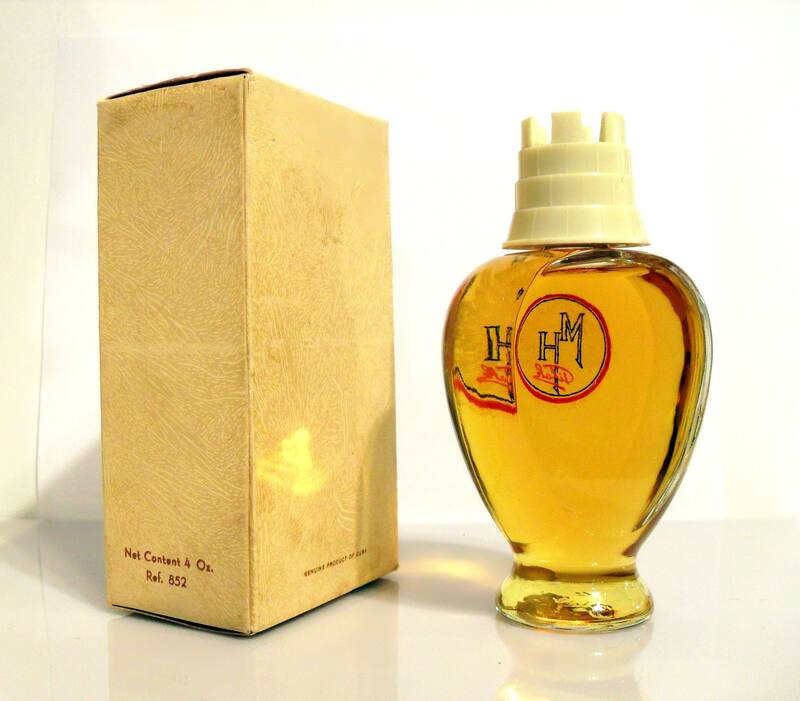 The Habif family were importers of perfumes for their H AV A NA shops since the 1920s. 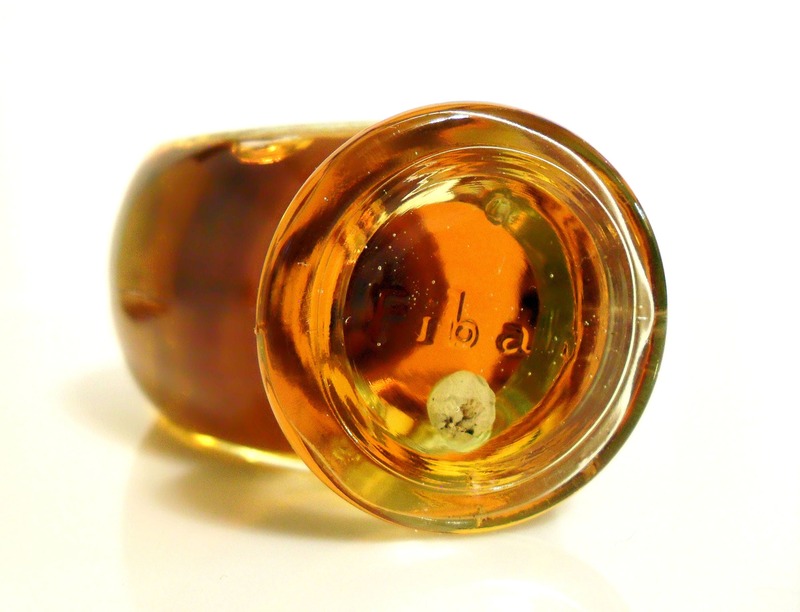 When the Habifs began to manufacture their own perfumes, soaps, and lotions, they reversed the spelling of the family name and launched Perfumeria Fibah. The factory was located in Marianao. 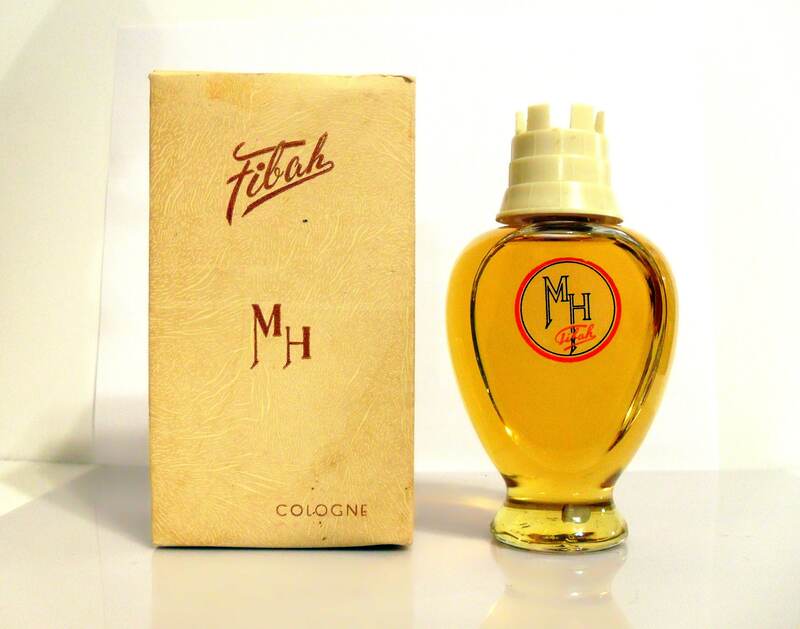 In 1952, it was recorded in an affidavit that "The firm of Perfumeria Fibah, Mauricio y Alberto Habif y Cia., manufactures and sells perfumes and lotions and is the only firm in C u b a that manufactures Perfumas Fibah." 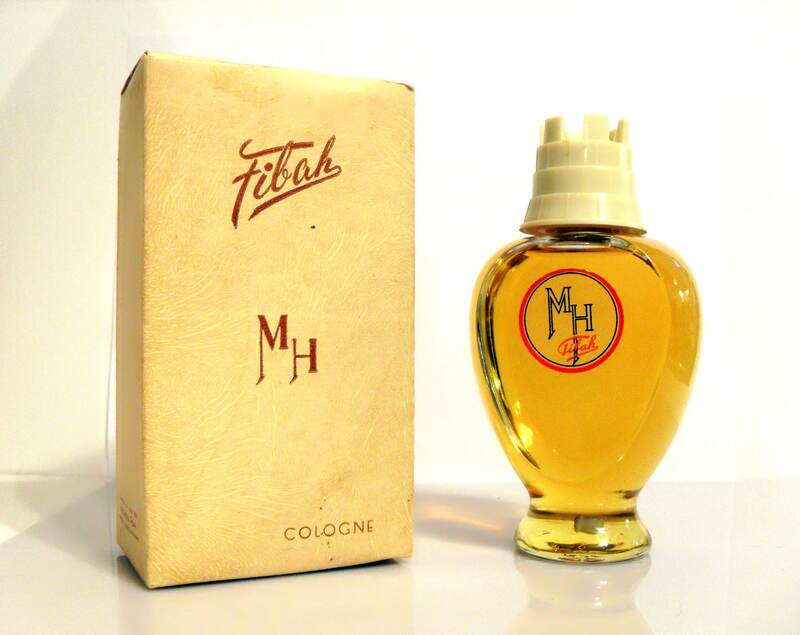 The name "MH" used in this cologne stands for the (Mauricio Habif) as in the M.H. Fibah Corporation, doing business as Perfumeria Fibah.